Melanie is an Australian Business Mentor, Web Designer & Creator of The Business Chakra System. based in Bali Indonesia. She teaches and empowers her clients to build a firm foundation for their business, and how to create a strong online presence that stands out to attract clients. 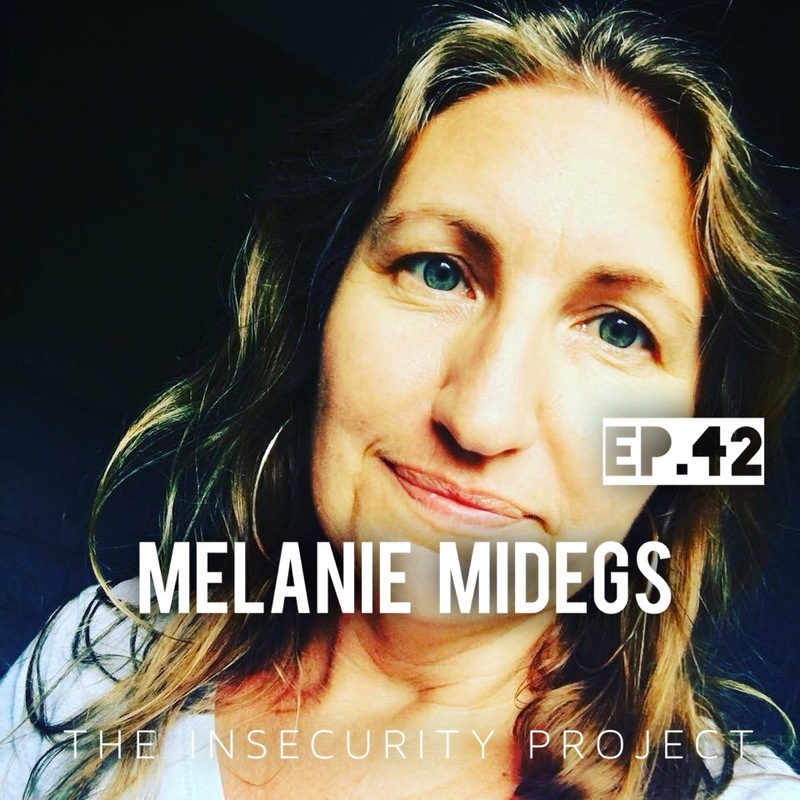 Join me as a chat with Mel about her journey into entrepreneurship as travelled the world looking to discover who she really was.